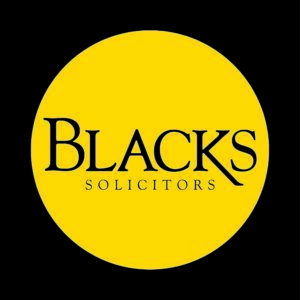 Richardis a specialist employment solicitor, who advises clients in the Lincolnshire. 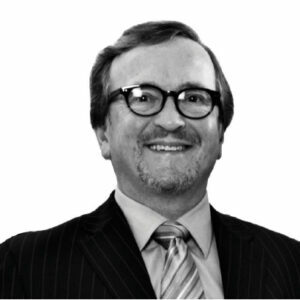 Richard provides practical, strategic employment law advice to employees at all levels. He can help you to achieve successful outcomes, whether that’s a quick simple sign-off, where the deal is reasonable and you’re happy to sign, or negotiating better financial terms or changes to the settlement agreement wording. Richard is pleased to offer a free initial consultation. Previous articleDerogatory Comments and Settlement Agreements.